However, just because this is the easy option does not mean that this is the right one. Starting this month, Patrick du Preez will be writing a monthly health and wellness column for the Phuket News. 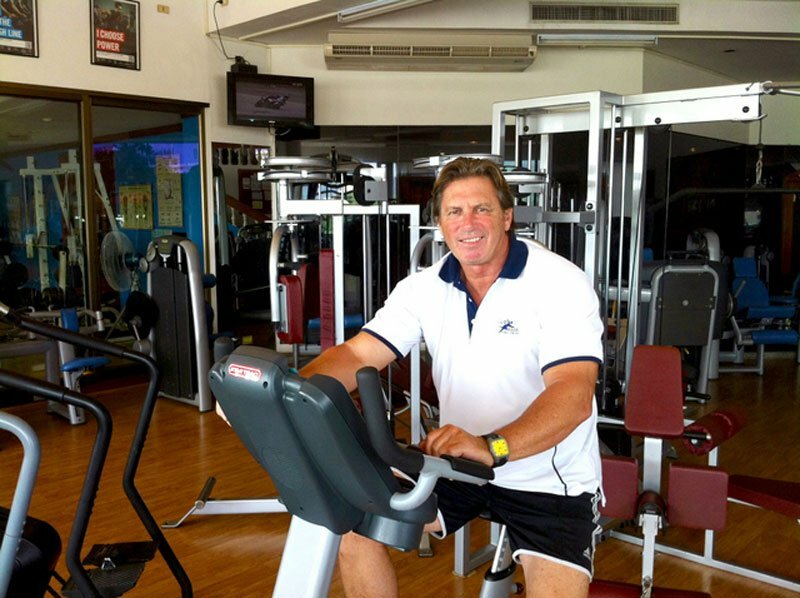 Patrick is the Director of Club Asia Fitness Centre at the Royal City Hotel in Phuket Town. The good news is that Patrick won’t be asking you to completely cut your favourite curries and pizzas completely from your diet. Patrick said that despite all of the temptations on the island, Phuket is in fact a great place to be if you want to stay, or in fact get into shape. The great thing for The Phuket News reader is that Patrick will be writing for all of you; the keep-fit enthusiast, the amateur and the soon-to-be fitness guru.